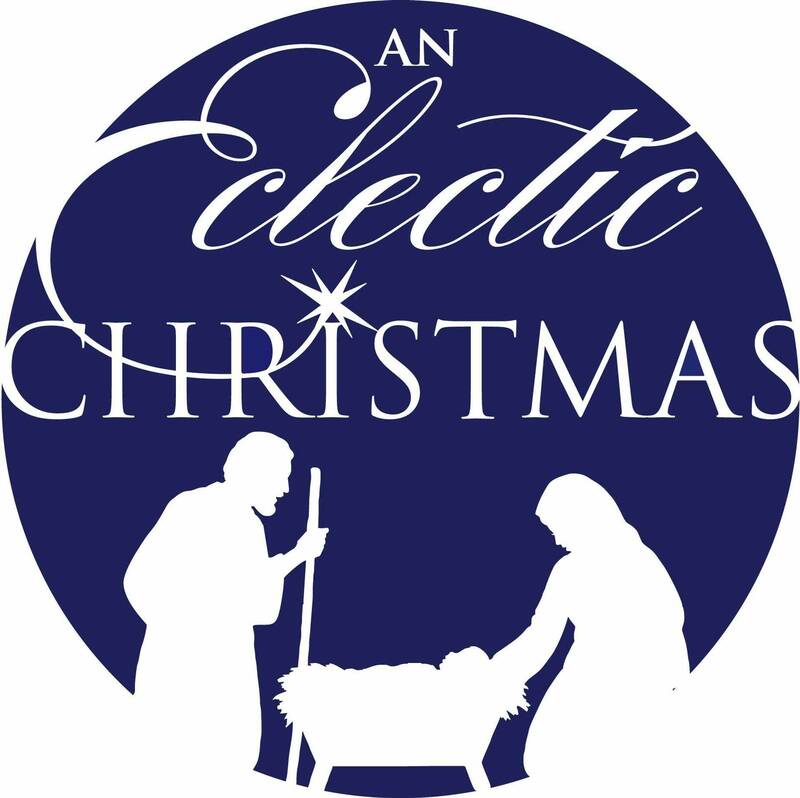 See what others are saying about An Eclectic Ministry and "An Eclectic Christmas". These comments come from all over the country. I went for the first time ever on 12/3 and this was spectacular. I was truly amazed at the way the story was told in segments and the attention to detail with the costumes and sets. This was a wonderful experience and I highly recommend it to everyone!!! I attended tonight for the first time and I was so impressed! Thank you for sharing the true love and message of Christmas. What an awesome reminder of the Reason for the Season. Thank y'all SO much!!!! The walk trough last night was truly amazing. It was a blessing to see all of those people come together to create such a spectacular Christmas event. You should be so proud of the part you play in impacting so many people for Christ. We will be talking about it for years to come. And, we may have to make the our annual Christmas pilgrimage. Thank you. In a world that is trying to push God out, you desire to glorify Him and you do. Prise God! Incredible journey to Bethlehem. Perfect reenactment, very real, very touching. Thank you! reminder of all that we are thankful for. How Blessed! were blessed. I really enjoyed this tonight. I hope God let’s me come back next year. I was Fortunate to be able to witness "An Eclectic Christmas". It was very moving and I do hope I can witness it next year. What a wonderful way to tell people about our Lord and Savior, and the true meaning of Christmas. May our Lord Bless Each person who had a part in each Production!! Great! Thank you so much for your service! This will be our 3rd year...Someone viewing the Eclectic parade told us about [An Eclectic Christmas]. We look forward to it every year now! This marks the START of our Christmas celebration each year. to our community. Our hearts were touched! This is one of Central Alabama's best holiday events! It is truly amazing how a cast of ordinary people get together, and for an hour you really feel like you are walking in a different time. It is all about the one person who may not know the Lord personally. The jolly fat man in a red suit takes his place at the side, and the light of Christ shines. The Lord works in His own way. I feel blessed every year in which I am a part of it. This was so Touching! I have been a Christian 35 years and the story of Jesus' birth is still so precious!. You guys have done such a wonderful job of bringing it ti life!! !